4k00:17Close up of the Caucasian young successful businessman in the suit and tie walking the street after meeting or after workday in office and talking on the phone with a smile. Outside. 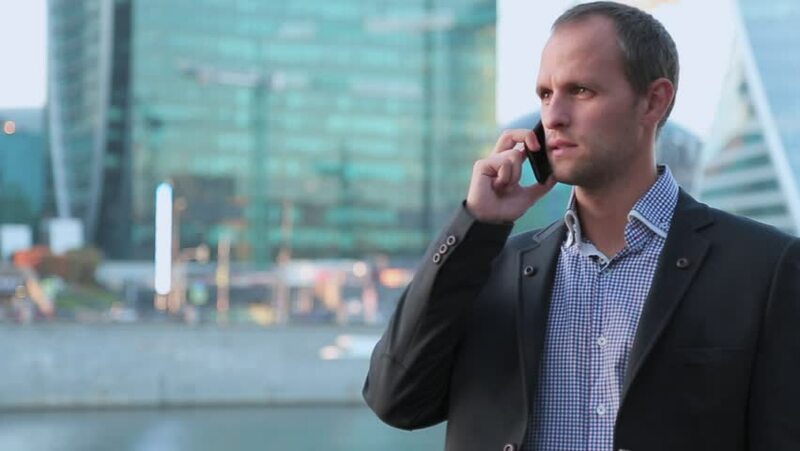 4k00:12Successful businessman talking on mobile phone. Smiling male executive talking on cell phone near office window. Business comunication concept. 4k00:15Afro-american businessman is crying on blurred background. Stressed dark-skinned man in business suit is crying. Black entrepreneur is praying.